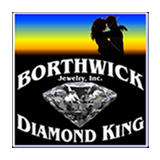 Financing Options at Borthwick Jewelry, Inc.
Layaway- Any merchandise at Borthwick Jewelry can be financed through a ten month layaway program. 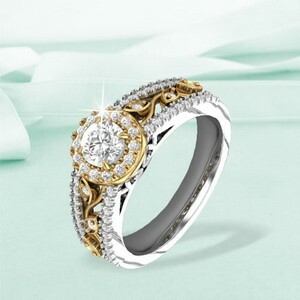 To start a layaway, you must have 10% down and make monthly payments of 10% for ten months. We will hold your item until it is payed off. 6 months - 1 year interest free financing depending on the purchase amount. 6months - 1year interest free depending on the purchase amount. For people with poor credit. 90 days interest free OAC. This account will improve your credit rating if you make your payments on time, however it does come with a large interest rate if you do not pay it withing the 90 days.